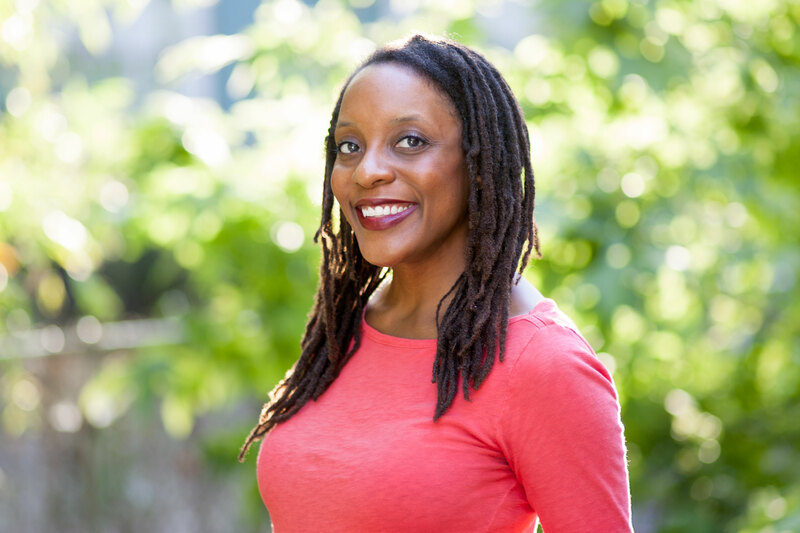 Brandy Colbert is the critically acclaimed author of the Stonewall Award–winning Little & Lion, Finding Yvonne, Pointe, and the forthcoming The Revolution of Birdie Randolph. Her short fiction and essays have been published in several acclaimed anthologies for young people. She is on faculty at Hamline University’s MFA program in writing for children, and lives in Los Angeles.